It seems that the author of cgminer has removed the compiled Windows version of cgminer 3.7.2 from the official download location here and you may have a hard time finding it at a different safe location. 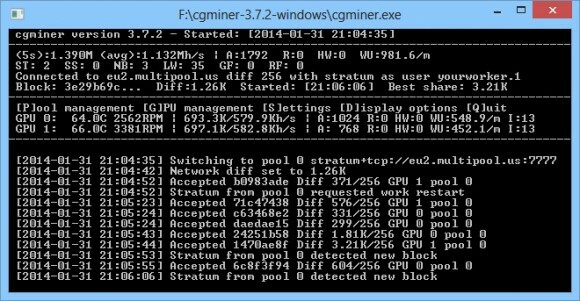 The cgminer version 3.7.2 is the latest version of cgminer with GPU mining support, all newer versions are designed for use only with SHA-256 ASIC miners for Bitcoins and will not work on GPUs for scrypt mining. So if you are mining for Litecoin or other alternative scrypt crypto currency you would need to download cgminer 3.7.2 in order to be able to use your graphics cards with it. The official download location only offers Linux versions of the cgminer and that goes not only for version 3.7.2, but for most older versions that also support GPU mining. 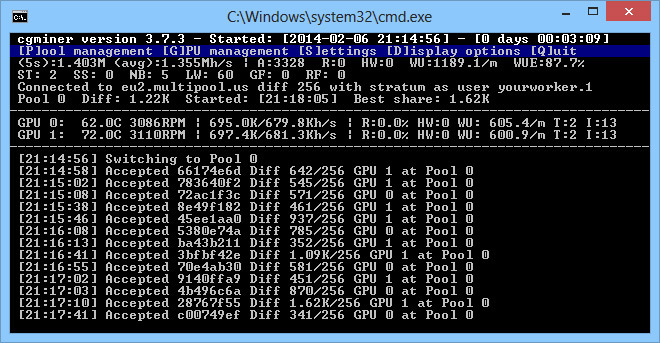 So if you need to download cgminer 3.7.2 for Windows you can do so from the link below.